We are very happy to announce that Professor Shiling Zheng, Academician of Chinese Academy of Science, President of Tongji Architectural and Space Research Institute, Vice President of Architectural Society of China and President of Architectural Society of Shanghai, will deliver a keynote speech at our upcoming Winter Meeting. And we will have a dialogue with Charles Chan, China CEO of Ascendas-Singbridge. The meeting will also feature a dialogue with Ed Walter, Global CEO of ULI, and Nicholas Brooke, Chairman of ULI Asia Pacific. We will also release this year’s “2019 Emerging Trends in Real Estate in Asia Pacific”, a joint annual publication with PwC, that reflects what leading developers, investors and experts in other real estate-related professions think about key markets and property sectors in the region in the coming 12 months. Moreover, on December 5th, we will have two half-day product council meetings and one Young Leaders Group (YLG) event: 1) Technology and Sustainability, 2) Mixed-use Development and Investment, and 3) Young Leaders Forum. More details of these events will be released soon. For more latest information about these events above, please visit https://chinaconference.uli.org. To register: please scroll down to the bottom and click "Read more" button (if you are using Chinese version WeChat, then please click "阅读原文"), and then complete the WeChat Registration Form. If you have any questions about the registration process, please send your messages to our WeChat Public Account in the dialog box. Ko Iwahori, Deputy General Manager, Investment Management Businesses, MITSUBISHI ESTATE CO., LTD. 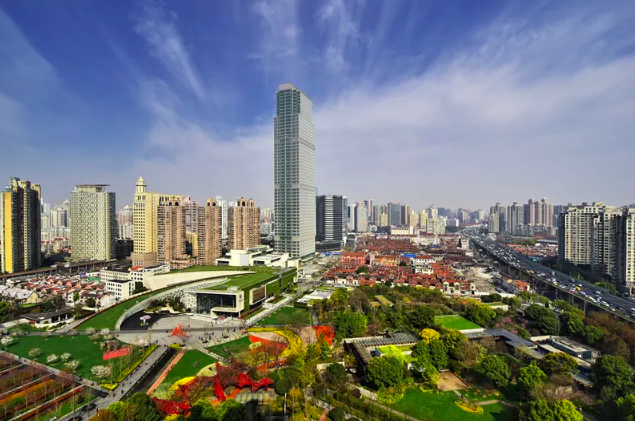 Please note that simultaneous interpretation in Chinese and English will be provided for the 2018 ULI China Mainland Winter Meeting. For any questions, please contact us by ULI_ChinaMainland@uli.org or call 021-3353 8532.